Want to coloring your folder in nautilus or nemo file manager? 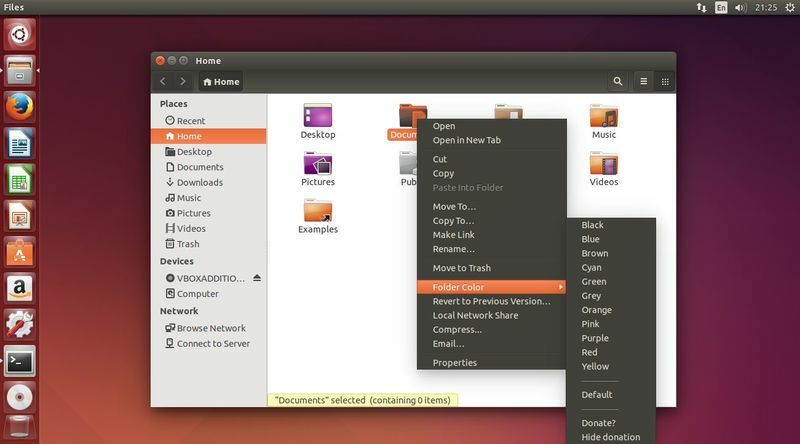 here’s the simple way to make you folder have different color in nautilus and nemo file manager using folder color . Folder Color is a nautilus file manager extension that allows user easily and fast to change the folder icon color to some predefined colors, the colors available are black, yellow, violet, blue, pink, orange, green, grey or red. With a small tweak, the extension also works with Nemo file manager. 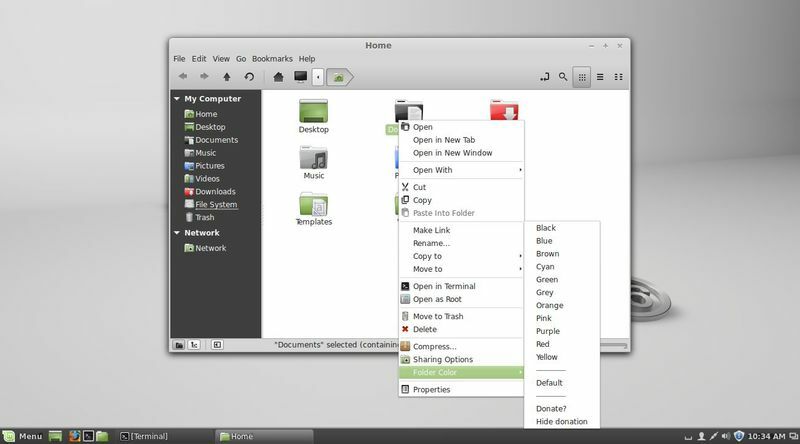 Below is video about how to install folder color in Ubuntu 14.04 and Linux Mint 16.